Late last month, Congress voted to repeal internet privacy protections approved by the Federal Communications Commission in the final days of the Obama administration. These would have required your ISP (internet service provider) to ask permission prior to trackingand selling your information. Many people are under the false assumption that browsing in private or incognito mode is the answer. This only stops the browser you are using from keeping a record of the websites you have visited -- your ISP will still know where you have been online. Your browsing history is extremely valuable to advertisers -- this information will allow them to place offers and advertisements in front of you that are highly targeted. It’s the reason why companies like Google and Facebook allow advertisers to use your personal data when targeting their ad campaigns. If you are concerned about your privacy, there are several options available to protect your internet browsing history. A VPN encrypts information that you send online from your computer, tablet or phone, which makes it unreadable to anyone, including your internet service provider. All the data traveling between your device and the VPN server is encrypted so that only you and the VPN server can “see” it. Your ISP isn’t able to track your internet activity. It’s important that you do your research before selecting a VPN. Avoid free ones -- since your goal is to protect your information, you want to be certain you sign up with a service provider that takes your privacy seriously. There are many online resources that can help you find a VPN, complete with guides and provider reviews. There are also a couple drawbacks related to using a VPN. 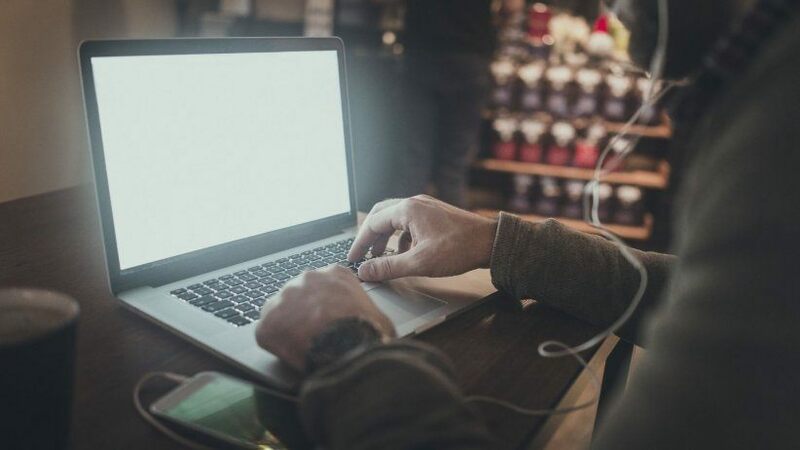 Internet browsing speeds will typically be a little slower and there are some online services that can’t be accessed when using a VPN to connect, such as Netflix, although there are some workarounds available. Not all ISPs are on board with the change -- in fact, some oppose the repeal. Signing up for a new ISP seems like a simple solution, and it would be, except that most people have very few options when it comes to providers. Some consumers in rural areas and smaller cities have one or two choices -- my mother, for example, has one provider to choose from. If you have the option of switching to a provider that won’t collect and sell your data, though, make the switch. There is nothing stopping your ISP from tracking and selling your browser history, but expect most to offer a way to opt out. They would rather have a small percentage of customers opt out than lose them to a competing ISP. “There has been a lot of uproar since news broke last month regarding the repeal, but expect most of the larger ISPs to offer an opt-out option. While you might have to call them directly to learn how their process works, some providers make the opt-out process easily accessible on their website,” explains Jaimyn Chang, CEO of Boomin Agency. You can view AT&T’s here. The Tor project is a nonprofit organization that conducts research and development into online privacy and anonymity. It is designed to stop people, including government agencies and corporations, from tracking your browsing habits and location. This is done by running website traffic through thousands of virtual tunnels located all over the world, which is a network of volunteer operated servers. It can be a little clunky, and website speed will be slower than normal, but it’s another option for those who are adamant about protecting their internet browsing data.